Portsmouth have signed defender Lubomir Michalik on a one-month deal, with the Slovakian in the squad for Walsall's visit on Saturday. 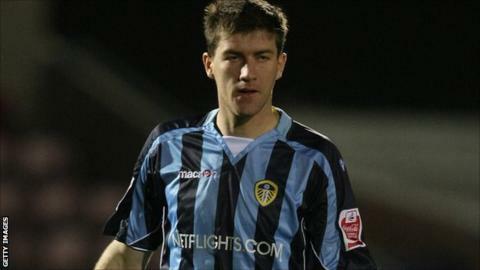 Michalik, 29, moved to England from his homeland to sign for Bolton in January 2007 and made 17 appearances there. He joined Leeds on loan a couple of months later, before making the move permanent in January 2008. The Slovakia international then moved - initially on loan - to Carlisle in the summer of 2010. "I'm very happy to be here," said Michalik. "I heard about Pompey's interest in me and I didn't have to think too long about coming here. "I've never played at Fratton Park, so I'm looking forward to getting out onto the pitch and showing what I can do. "Hopefully I can help the team to win a lot of games and keep some clean sheets - and if I score some goals then that is a nice extra."